Online-shop for your surgical instruments directly from the world-famous centre of medical technology in Tuttlingen, Germany. Our product range contains more than 32000 different surgical items for general surgery, plastic surgery, ENT, Cardiovascular, Urology, Hand Surgery, Laparoscopy, Endoscopy and sterilization. We are constantly working on our online presentation. Right now you will find about 5000 various items of the most important and common surgical instruments online in our webshop. Over the time we have focused more and more on instruments and accessories for plastic surgery. Please visit our online shop and be assured that you will get our best possible support. All our products meet the highest standards for operation theatres and are of course produced in accordance with ISO 13485 and are also CE approved. Day by day we are working on the fact to maintain this high level and with your help even improve the same. If you have any questions concerning quality or quality assurance, please feel free to contact us by email: info@vubu-medical.de at any time. For information of sterilization or reprocessing of reusable surgical instruments please have a look at our maintenance for reusable surgical instruments. Laryngoscopes and high-resolution medical Endoscopes with cold light, can be directly ordered with us. Especially on surgical instruments our focus lies on workmanship and highest detail accuracy. Thus we may guarantee highest quality at a valuable price .Our endoscopes are tested right before shipment on high level functionality and tightness. This guarantees you a product of excellent quality. Instruments for plastic surgery are used for reconstructive surgery, mammoplasty and liposuction. 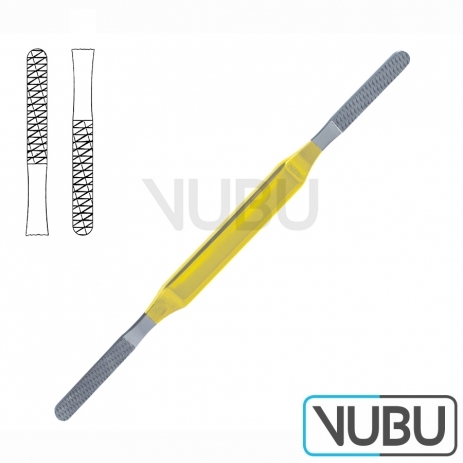 We can offer you a wide range of more than 450 different surgical instruments for the field of plastic surgery. In co-operation with sub suppliers, beauty clinics and surgeons for plastic surgery we enhance successively our instruments and also try to meet your special requirements. 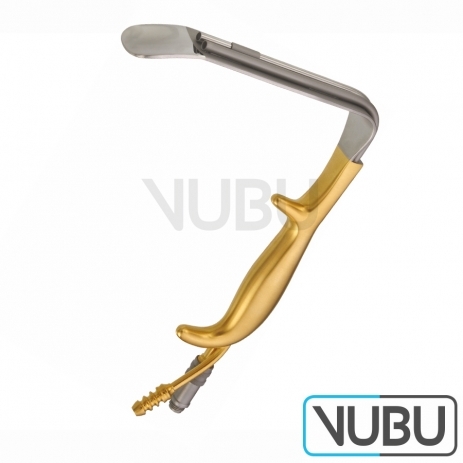 If you have any demand for a special performed item, please get in touch with us under info@vubu-medical.de. You are a Doctor or a Surgeon and you are going to open your own practice? We are a strong partner for your choice of surgical instruments. Our team of experts and specialists will be at your side to help with every single step. Our long term experience will be your benefit in the Medical Technology. Our satisfied customers include numerous of hospitals, doctors, non-medical practitioners, care facilities and nursing homes as well as private individuals. 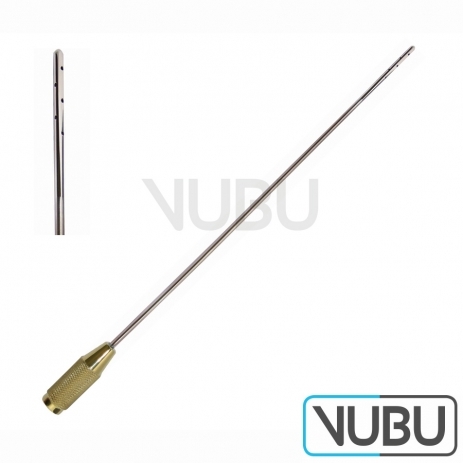 At VUBU Medical every Surgeon or nurse will find what they need. We guarantee excellent service and fast deliveries.